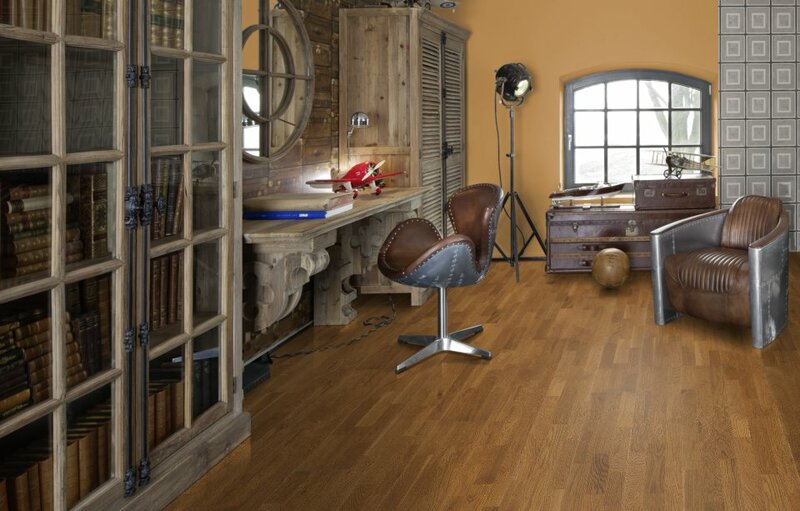 Kahrs Avanti flooring: seventeen engineered floors, either single plank or three plank boards, divided in two different collections, the Sonata collection and the Tres collection. 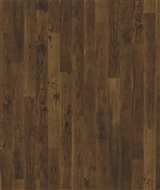 These 1/2" thick planks have a top layer made out of either ash, maple, oak or walnut and a core material made out of either spruce or pine. 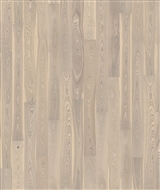 Who Are the Kahrs Avanti Floors For? 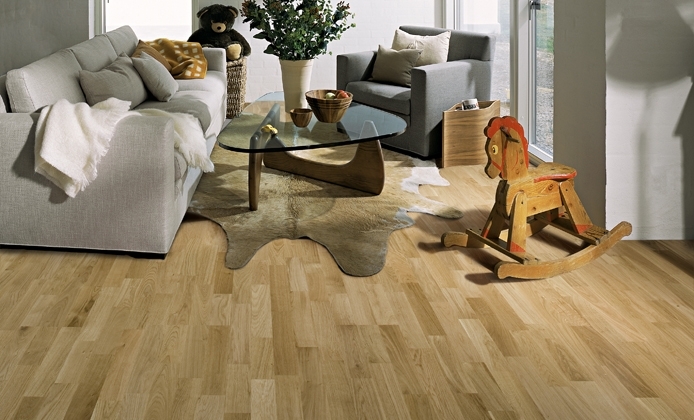 Are you looking for a floor that is strong, sandable, chic and stilll affordable? 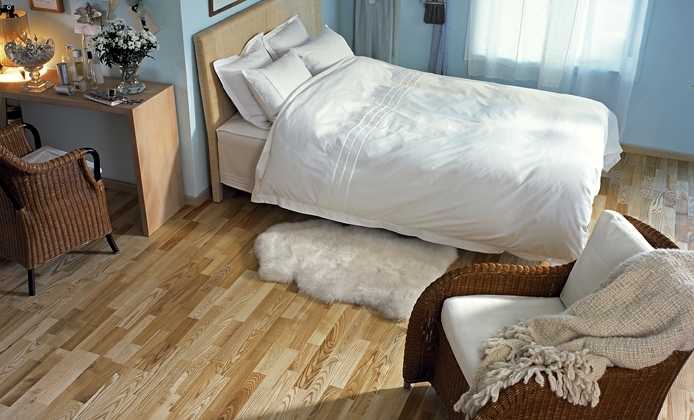 Do you want the acclaimed Kahrs quality, without breaking the bank? 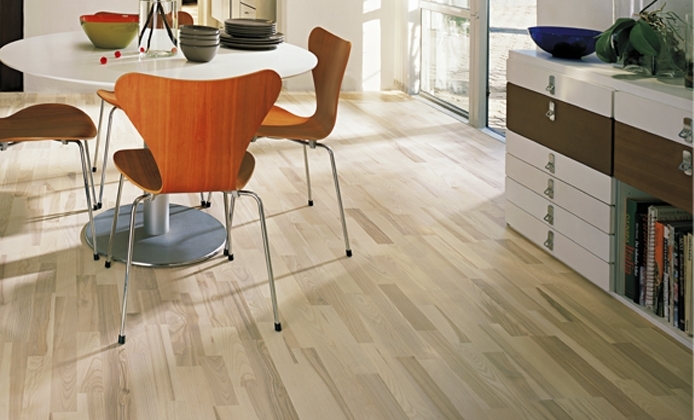 Do you wanna be able to sand and restain your engineered wood floor at some point down the road? 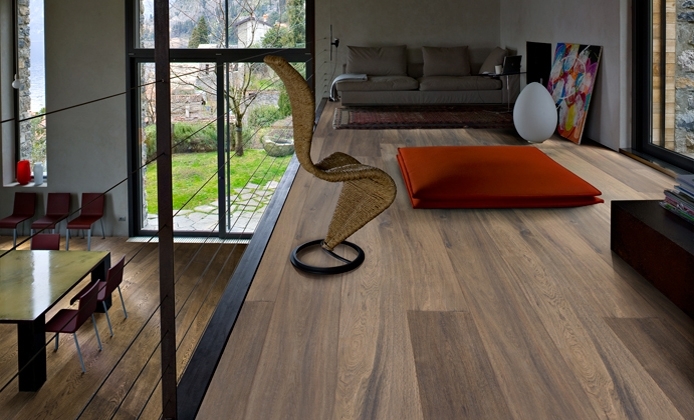 Do you want a floor that is elegant and sound proofed? 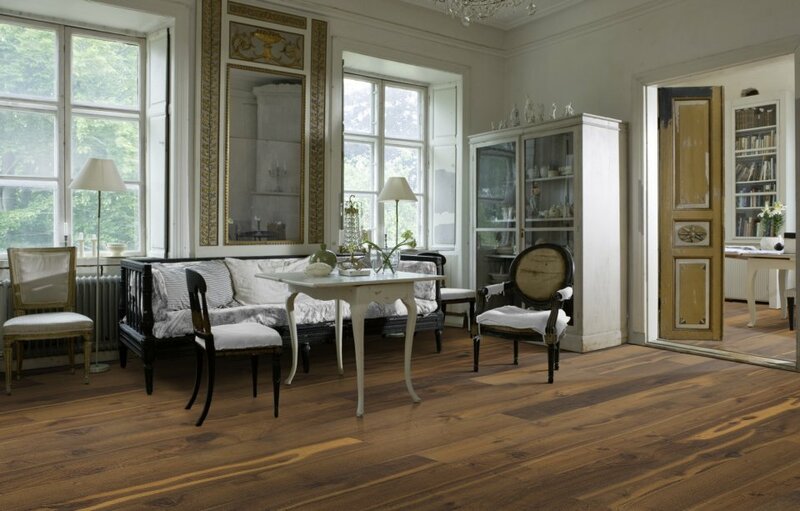 If you answered yes to one or more of the questions above, Kahrs Avanti are the floors for you. 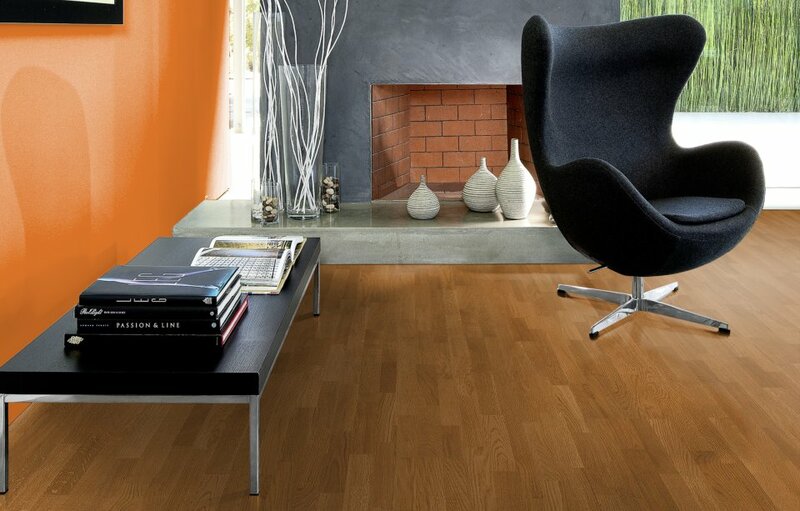 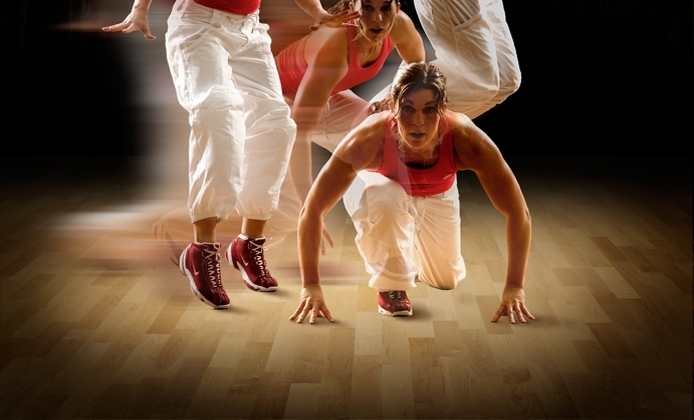 Kahrs Avanti flooring has all these qualities while being remarkably economical. 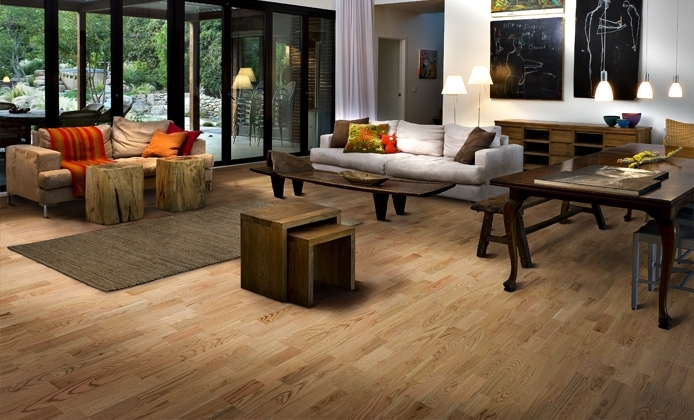 While there is no doubt that you can always find a cheaper wood floor out there, if you want quality you'd be hard pressed to find a floor of equal quality for a better price. 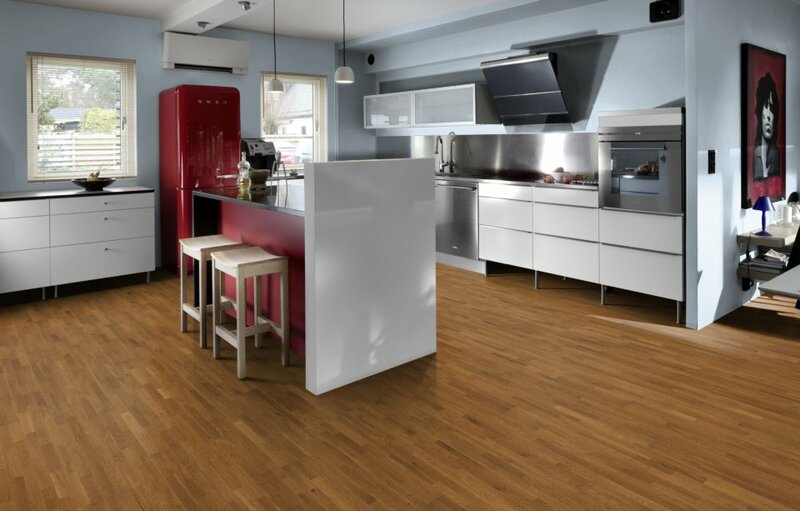 When is Kahrs Avanti Flooring not a Good Fit? 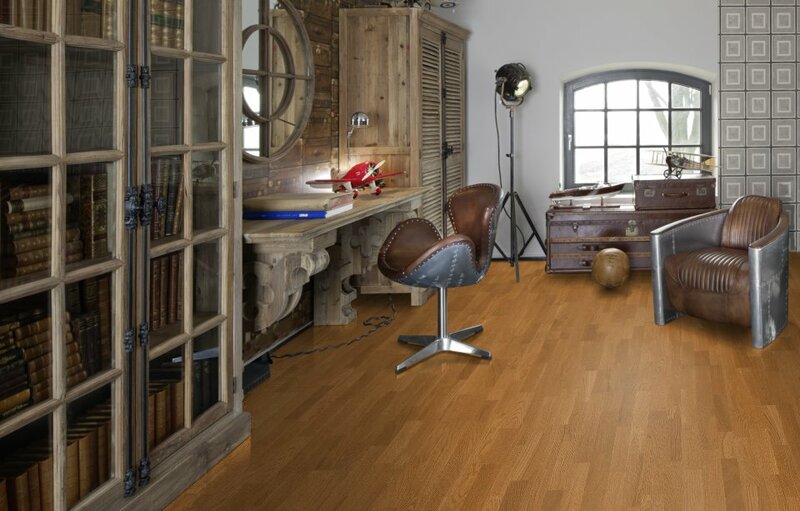 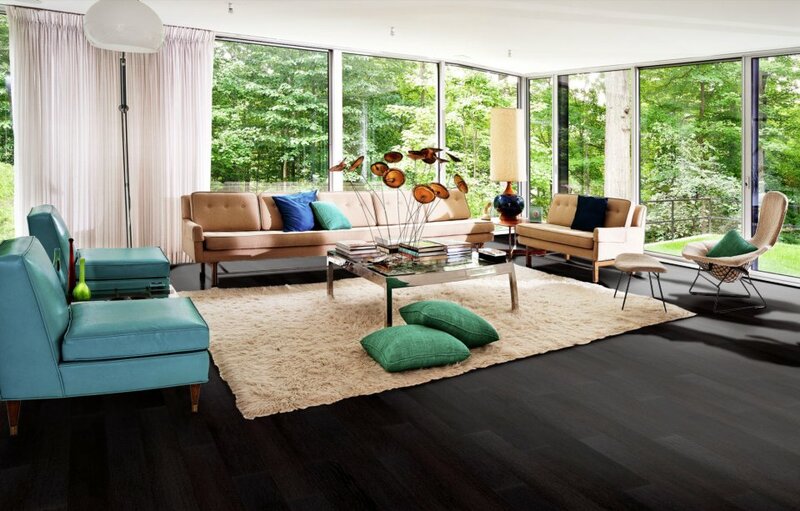 If you want magnificent, breath taking floors that are guaranteed to turn your home into a candidate for home of the year award, Kahrs Avanti flooring might not be able to do quite that. 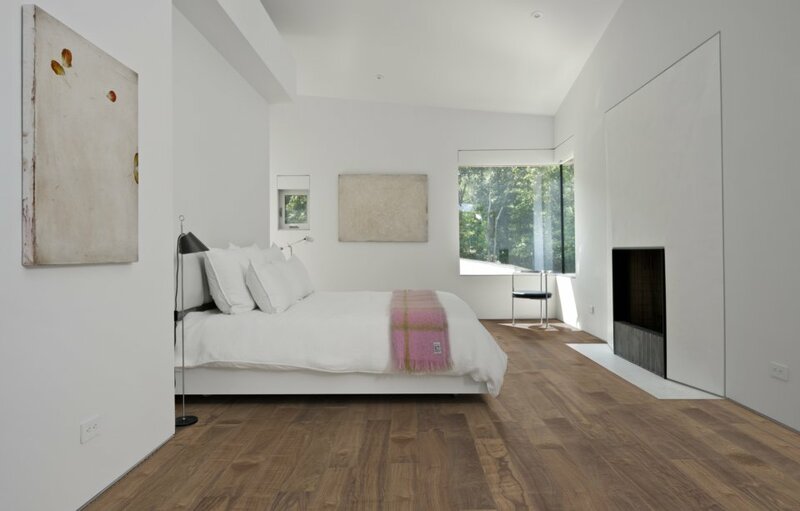 Even though they're elegant and durable, if you're looking for a floor that has the WOW element, you are guaranteed to find that in every single floor of the Kahrs Supreme collection, as well as in quite a few floors out of the Kahrs Original line. 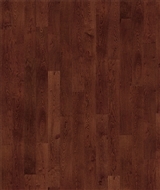 What Kind of Warranty Will You Get on Your New Kahrs Avanti Floor? 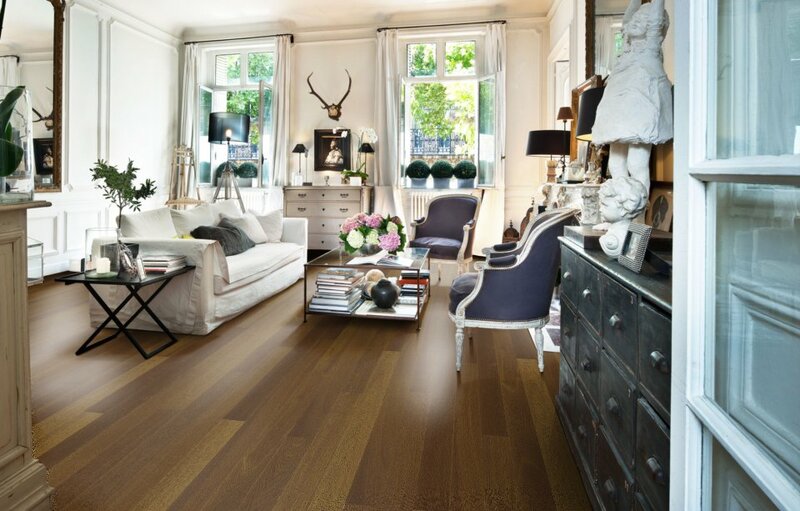 Kahrs Avanti floors are guaranteed to last for a minimum of 25 years in a normal, residential environment. 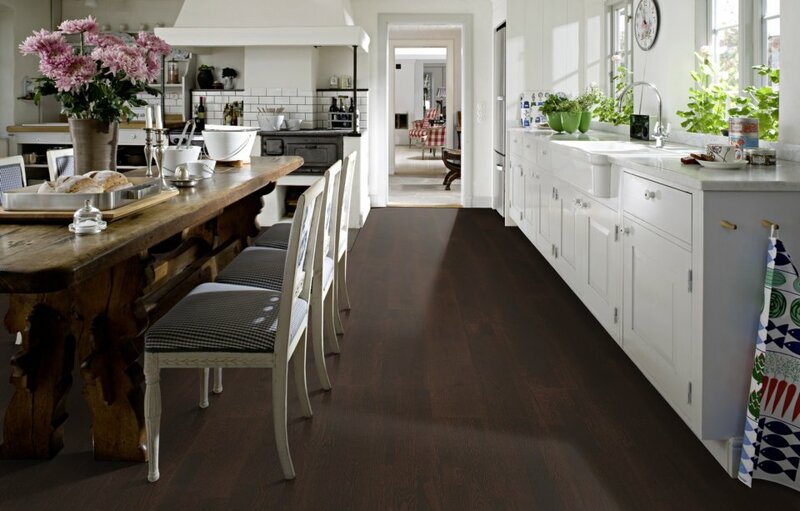 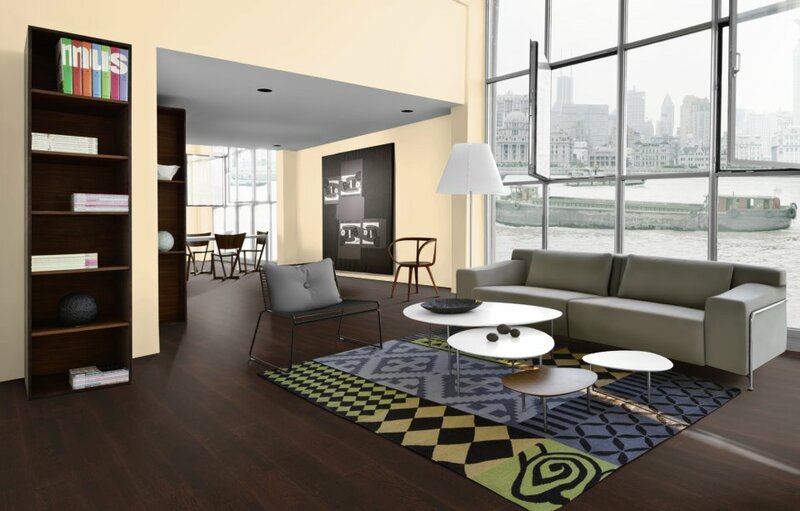 What Kind of Look Should You Expect from Your Avanti Floors? 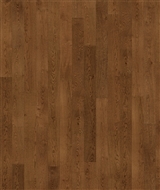 Kahrs Avanti, offers a truly wide array of floors, ranging from the 6 1/2" wide single planks made out of either ash, oak or walnut, stained in a multitude of colors, with a variety of finishes on it, all the way to the standard three plank ash, maple or oak floors that are either natural wood color or stained. 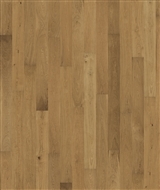 Want to see some Avanti pictures? 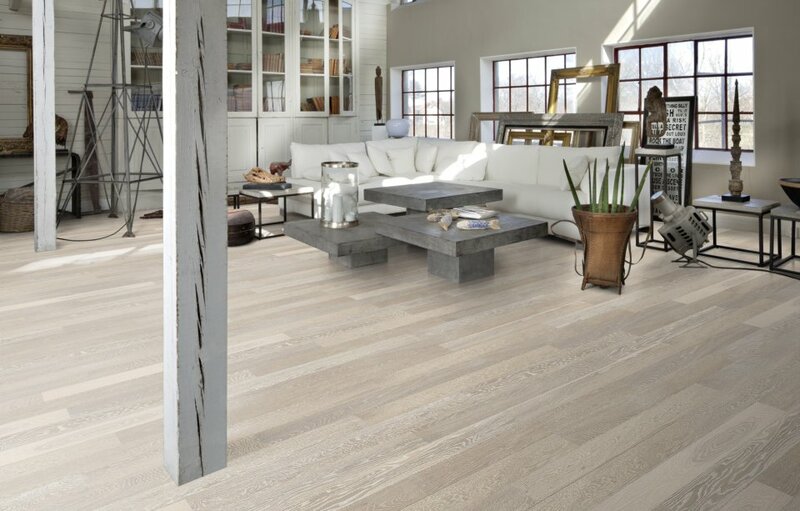 Take a look here, and decide for yourself, which one is your favorite. 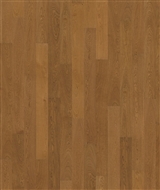 Go from Kahrs Avanti Floor back to the homepage.